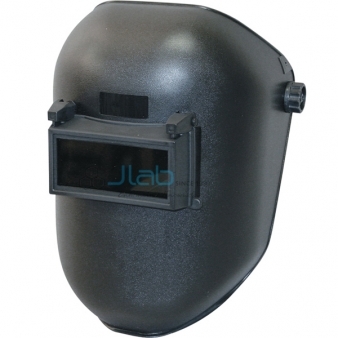 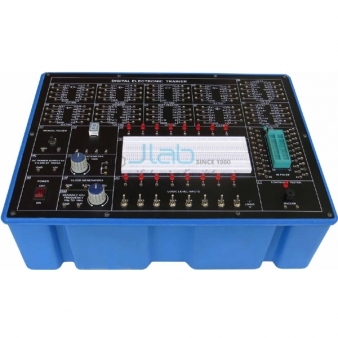 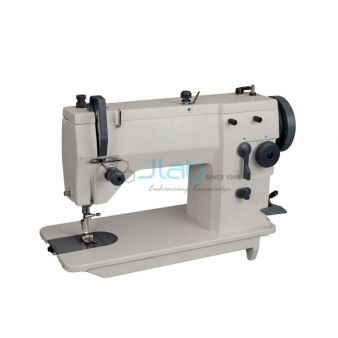 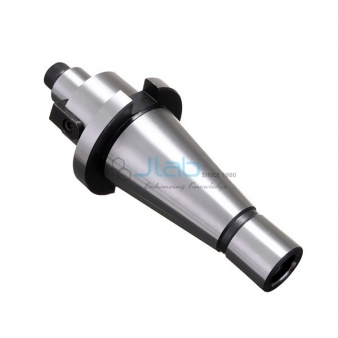 Jlab is leading vocational training lab equipments manufacturers, suppliers and exporters in India. 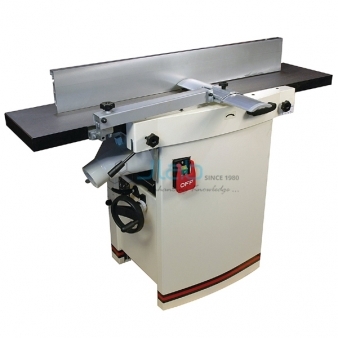 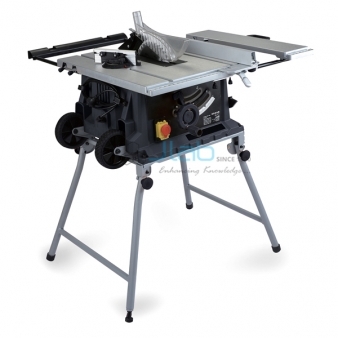 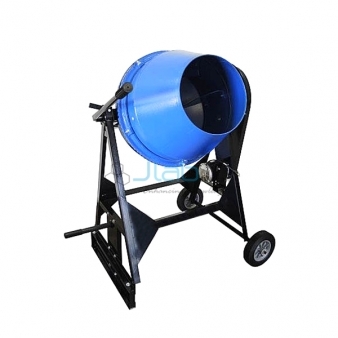 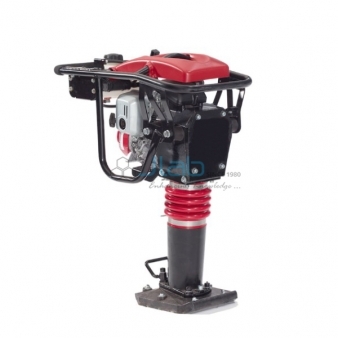 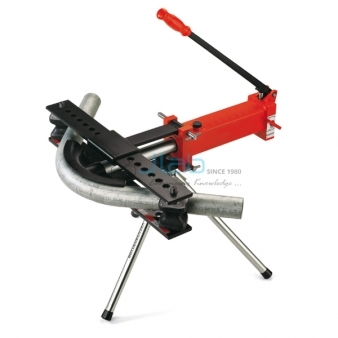 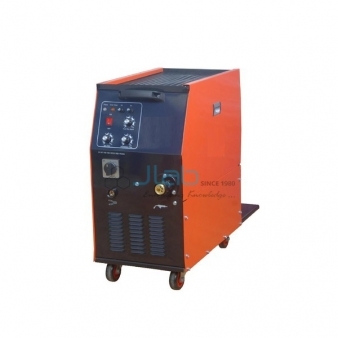 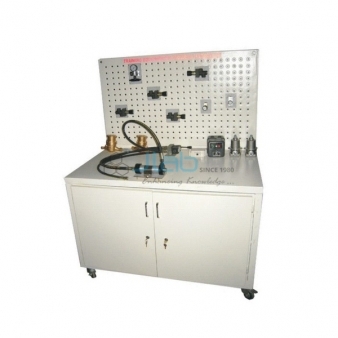 We provide a wide range of vocational training laboratory equipments and we keep increasing our range of products in keeping with the requirement of the customers. 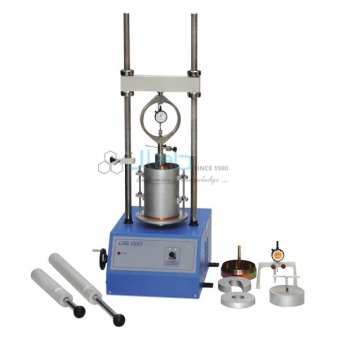 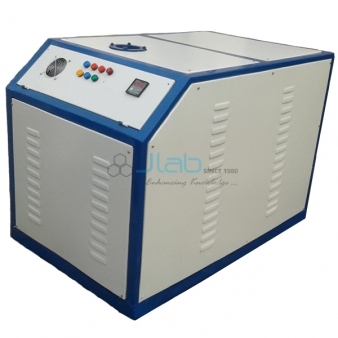 Jlab best quality vocational training laboratory instruments are used in various vocational training institutes, research labs, schools, colleges and universities around the world at the most competitive costs. 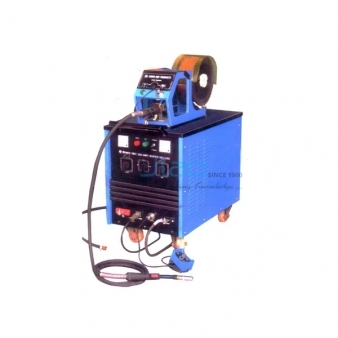 Vocational Training Laboratory Equipment Manufacturer, Vocational Training Laboratory Equipment Exporters, Vocational Training Laboratory Equipment Suppliers, Vocational Training Laboratory Equipment in India, Vocational Training Laboratory Equipment Exporters in India, Educational Vocational Training Laboratory Equipment, Vocational Laboratory Equipment, Vocational Training Equipments, Vocational Training Laboratory Equipment Manufacturer in India.